I would like to start this write up by saying a massive thank you to Anthony Wood for all the help he has given me over last few months on the more technical side of the bait making process.. 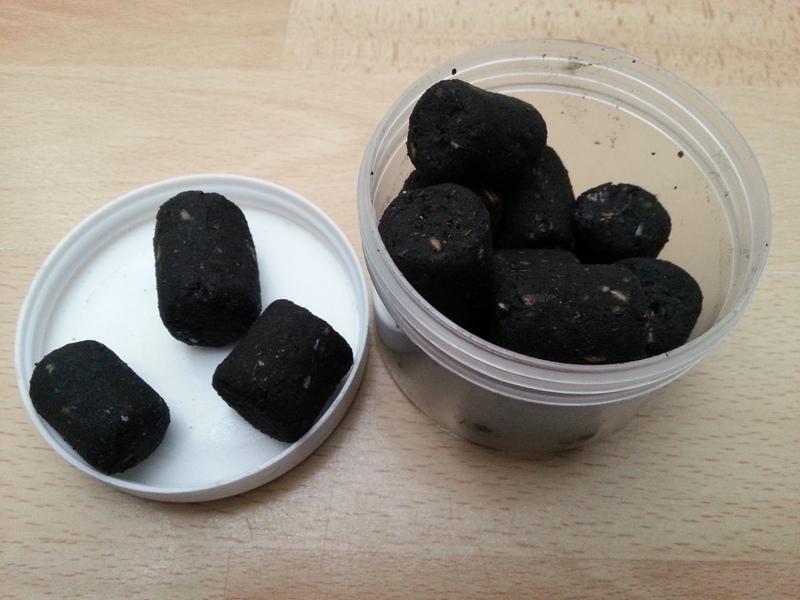 I have been making my own Baits for nearly four years with five solid ingredients that I have mainly been working on which for me had been working really well providing a big increase in my catch rate. In the early stages of bait making I used to experiment with all sorts of new things as I just loved rolling Boilies and trying new baits out. Avid readers of my blog will be used to two recurring themes I am abit of a moron and I am fairly useless at catching fish. Your probably thinking to yourselves, “Why do I even read this bulls**t”. I’ll tell you why! It’s because you are completely addicted to fishing, just like a little crack head, desperate for your next fishing fix, not knowing where it will come from. You have stooped so low your willing to read my hopeless ramblings and laugh at my feeble attempts at catching fish. Well cast your looks of disdain elsewhere because today I have turned this sinking ship around. Of course this change of fortune had little or nothing to do with me, I have to (reluctantly) give credit to fellow fisherman and my guide for the day, Paul Dallolio, who accompanied me on our ill fated trip to Salford Quays. 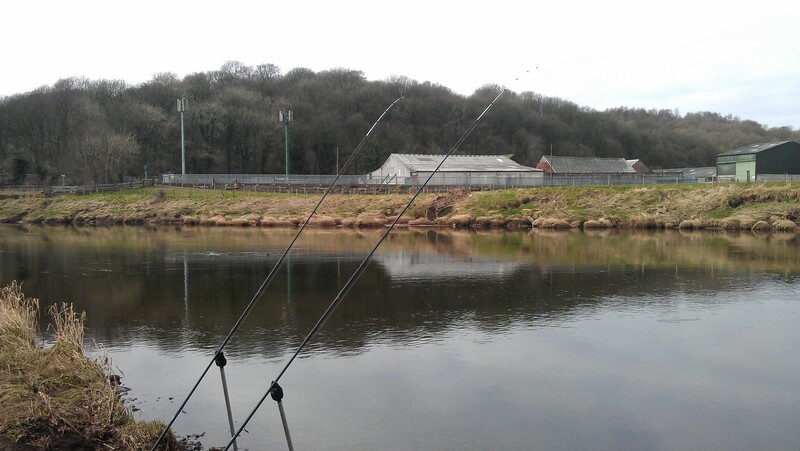 Paul took me to a secret spot on the River Ribble which had produced numerous double figured barbel for him in the past. We set up early afternoon, barbel and chub our quarry for the day. Paul informed me the river was running low and extremely clear, there were few clouds in sight all in all pretty shoddy conditions for barbel fishing, the rising temperature predicted for the evening being the only saving grace.We would be fishing two rods each loaded up feeders using a combination of oily pellets and bread flake as bait, classic barbel attractors. An hour soon passed and the sky started to gently cloud over. Quite suddenly, Paul started to receive a few enquiries on his left hand rod. Then was a particularly violent tug on the left hand rod, Paul struck into it, a solid resistance confirmed a nicely hooked fish making a desperate bid for escape. 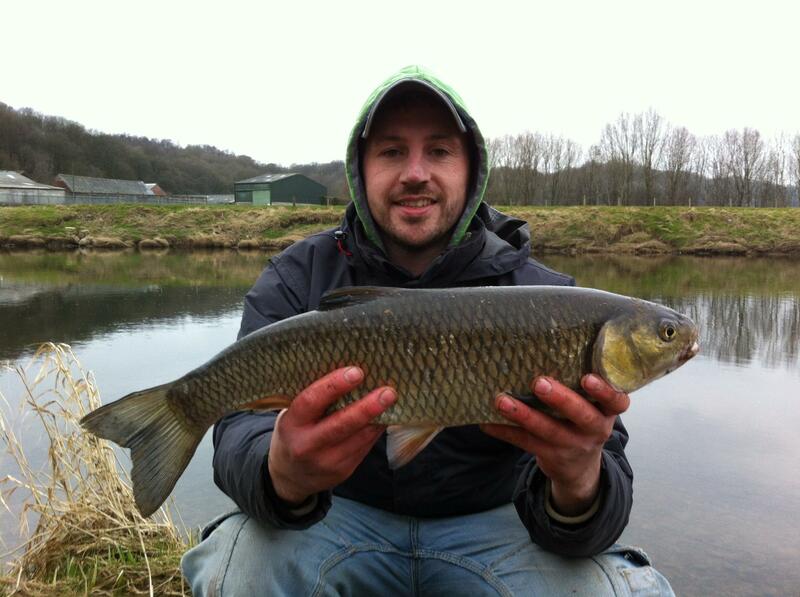 As Paul expertly played the fish, we wondered whether it was a large chub which had scoffed down his worm. It wasn’t a small chub in the end but a healthy looking sea trout of around 1/2 lb which we gently slipped it back, not wanting to keep the famously fragile fish out of the water for too long especially during a long faff about to set up a camera. Catching a fish was an instant morale booster for the both of us. At this point Paul helped me sort out my rigs which, admittedly, were abit cowboy’ed together out of my tackle box, They weren’t really up to the job of catching a notoriously wary barbel. Paul lent me all the tackle bits and pieces I needed for a decent barbel rig and I was soon back in action with a fairly basic in-line feeder setup onto a 12 lb leader. We had opted for this fairly strong breaking strain due to the snaggy nature of the water. With all the rods back in the water we sat back started playing the waiting game……. and then I Spy……then Simon says……. We didn’t wait long until one of Paul’s rods started gently twitching as a fish plucked at his pellet hook bait. Paul hit the rod with another well timed strike and was into another fish. Paul had a chub on, it felt a better fish too, it gave a short vigorous fight and then finally succumbed to gentle pressure from Paul’s specimen feeder rod. 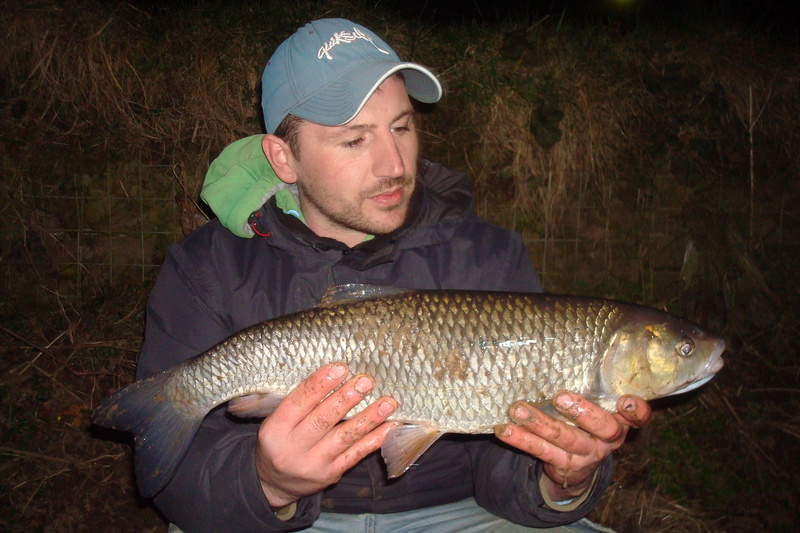 The chub (shown above) tipped the scales at 4lb 3oz. By far the largest chubby I had ever seen, well second largest (hehe), the Bickerly millstream chub of my youth being deemed elusive monsters and anything over 1/2 lb felt impossible to catch. 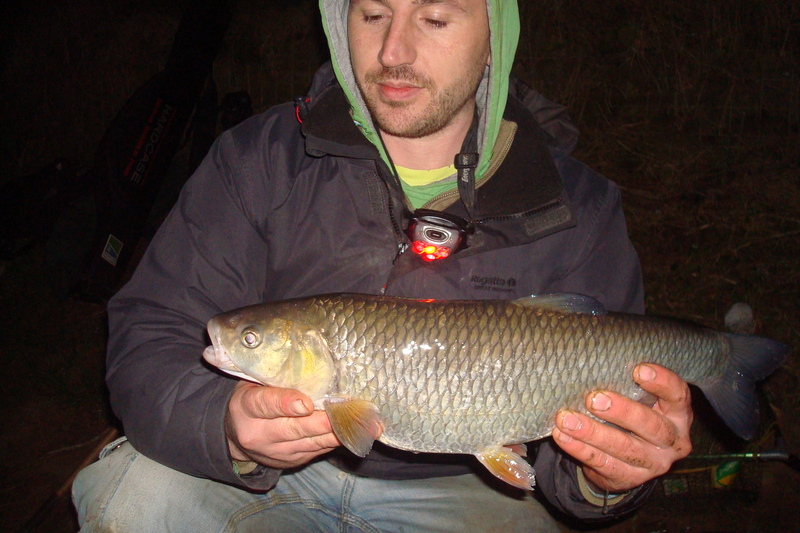 As darkness started to fall Paul soon had another chub in the net this one slightly smaller at 3lb 4oz it was a proper little chunker much shorter than the first but loads fatter. Probably beefed out abit with spawn. Paul finished off his day with a possible recapture of the first chub of the day, the scales showed 4lb 4oz this time but it had the same distinctive markings along its flank. It had clearly been indulging in a spot of ground bait comfort eating after its brief tenure on the bank. Bringing up the rear with the smallest chub of the day was master of de caster, queen of carp, bringer of barbel, the Northern Coarse Angler A.K.A Jack Danger Cartlidge BEng. In the end the barbel never came on the feed perhaps due to the clarity combined with the low water level being the decisive factors, I wasn’t bothered though. 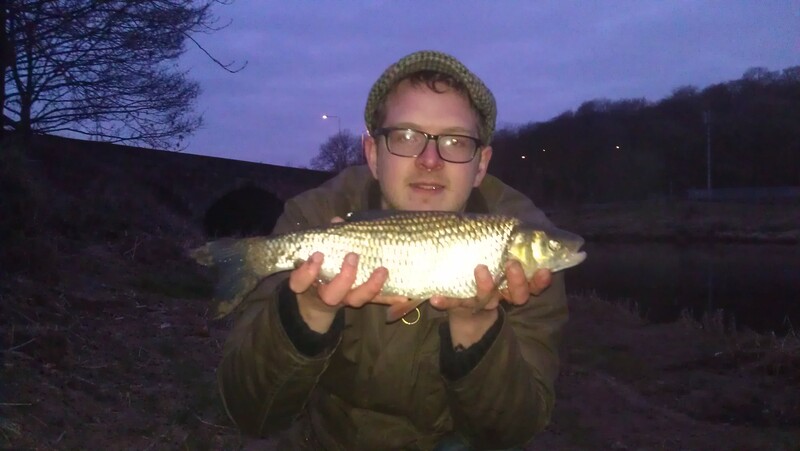 My humble chub weighed in at just under 2 lb, hardly a monster by today’s standards, but it transported me back to my first foray’s as a young whippersnapper chasing the chevin on the millstream.